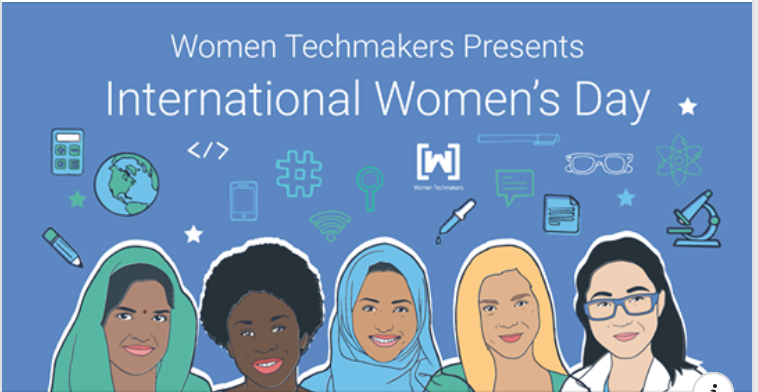 Women Techmakers is undoubtedly one of the most active and impactful communities of women technologists with a global presence. 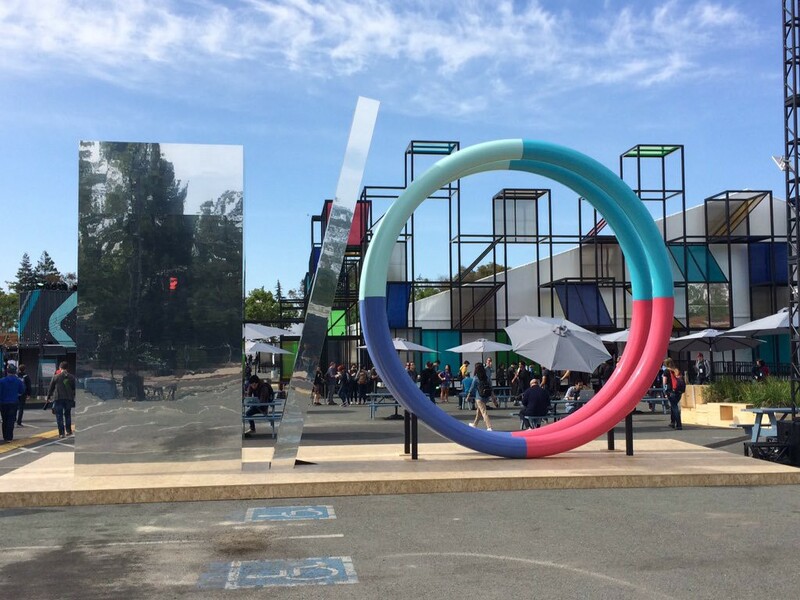 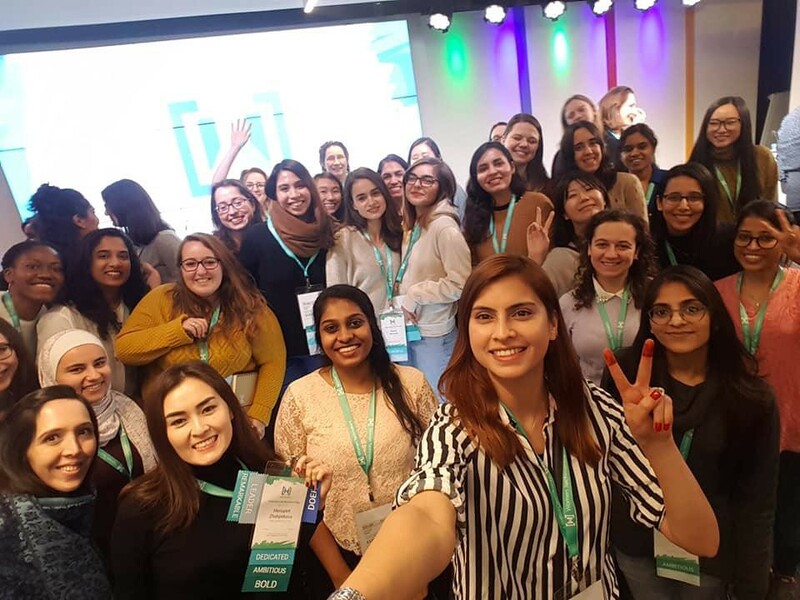 Driven by the belief that a diversity of perspectives leads to better decision-making and more relevant products, Google began Women Techmakers in 2012, helmed by former Google[x] Vice President Megan Smith. 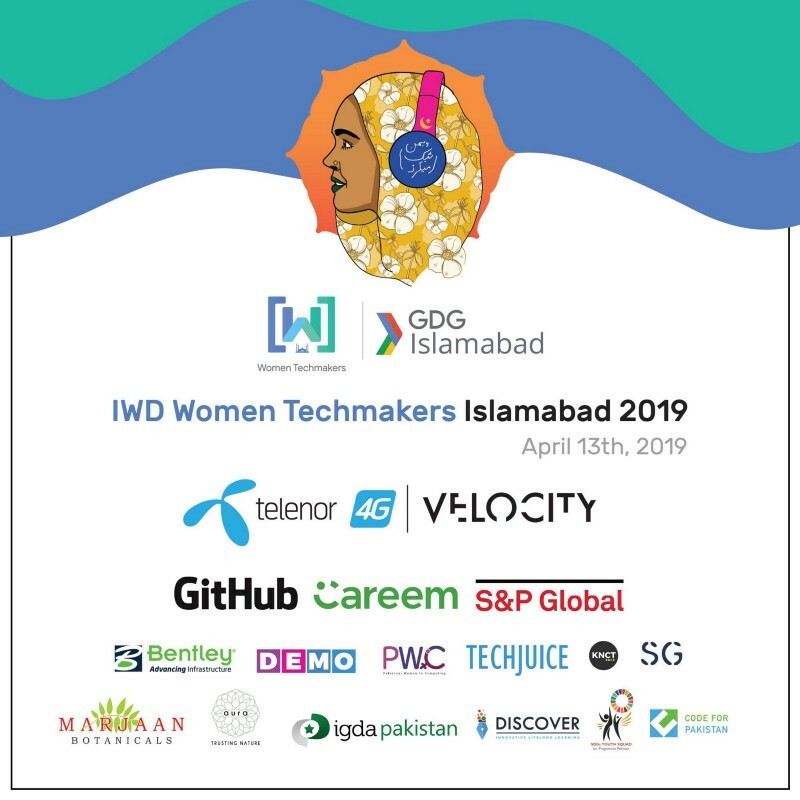 Women Techmakers is a global program that celebrates women, encouraging them to pursue and excel in technology careers. 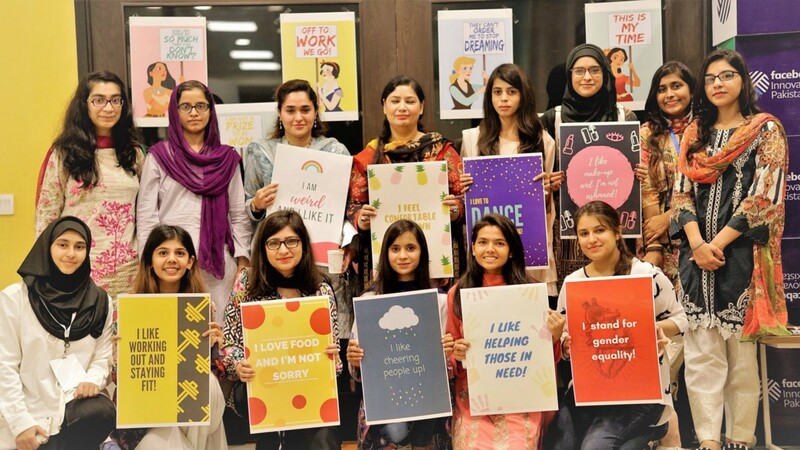 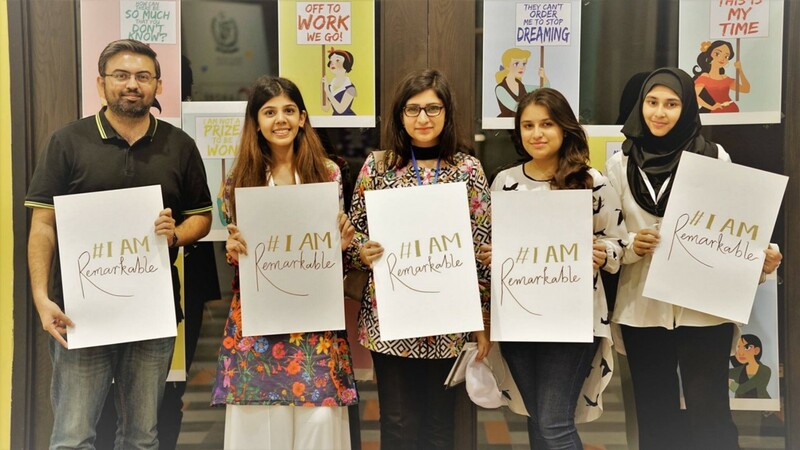 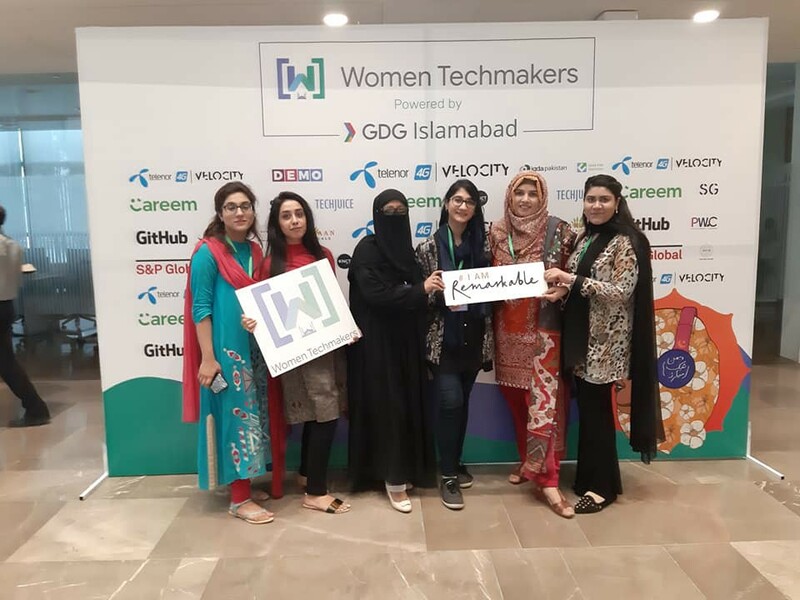 Pakistani Women in Computing (PWiC) is inspired by the work Women Techmakers is doing to bring balance and increase the diversity of the tech space. 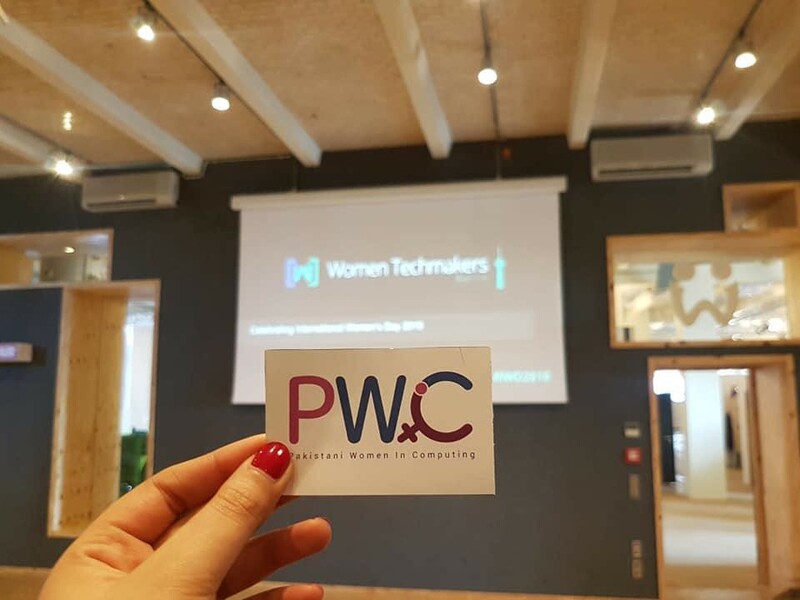 A number of PWiC team members have been part of Women Techmakers International Women’s Day (IWD) global summits, Google I/O or Women Techmakers Scholars Program in the past and have found these events and opportunities to be extremely useful in their personal and professional growth. 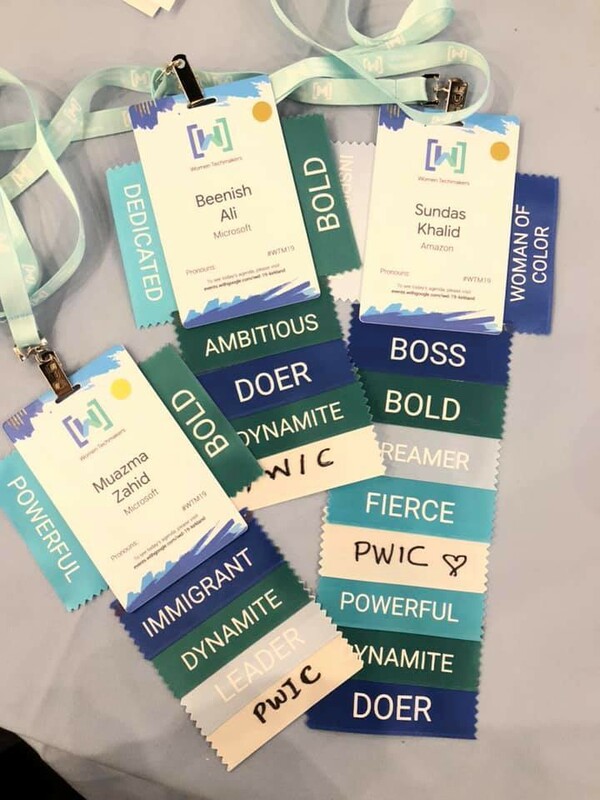 This year PWiC encouraged its community members to attend IWD’19 by applying to their local or closest Google offices. 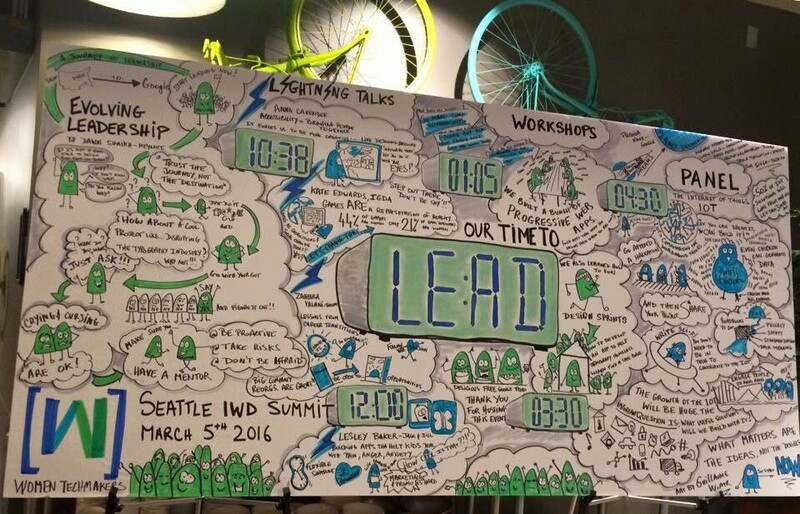 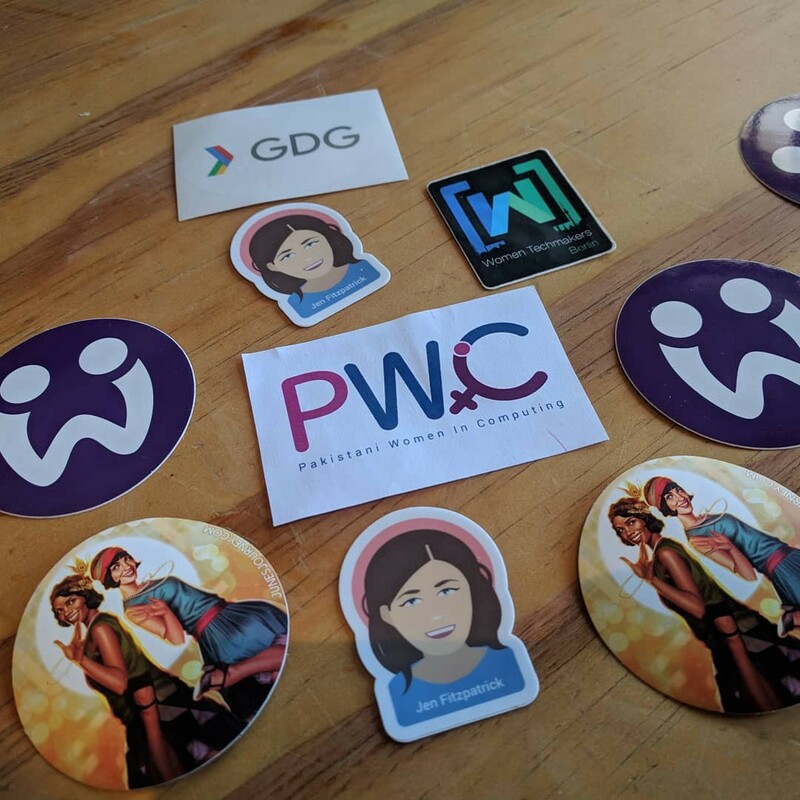 Several members from PWiC applied and a few got accepted to Google offices in Seattle, Munich, Berlin, and Singapore. 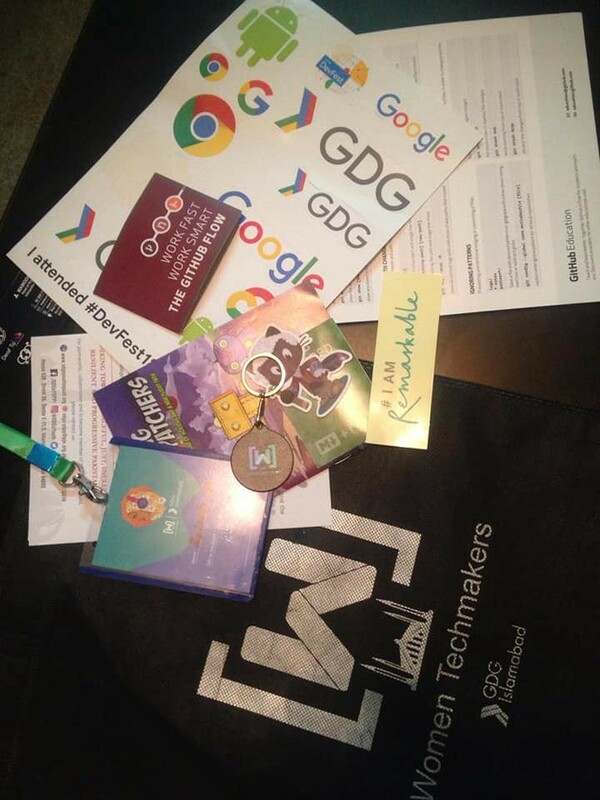 Here are some snapshots that we received from our members. 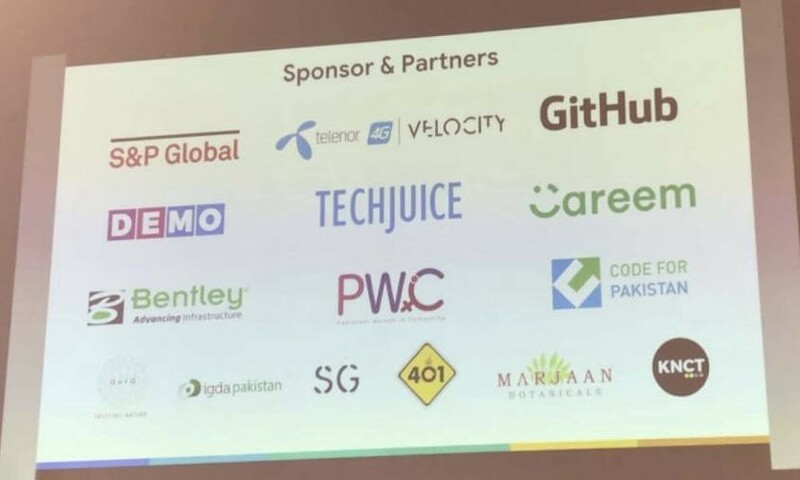 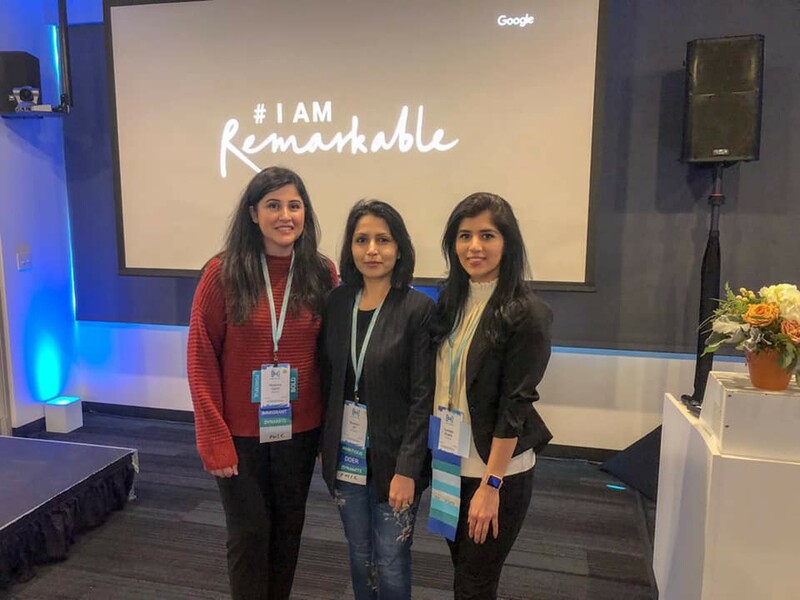 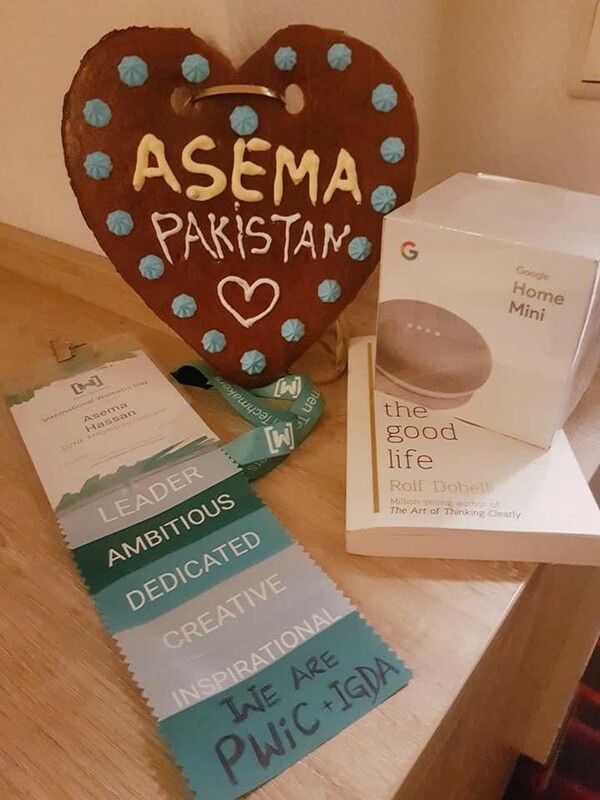 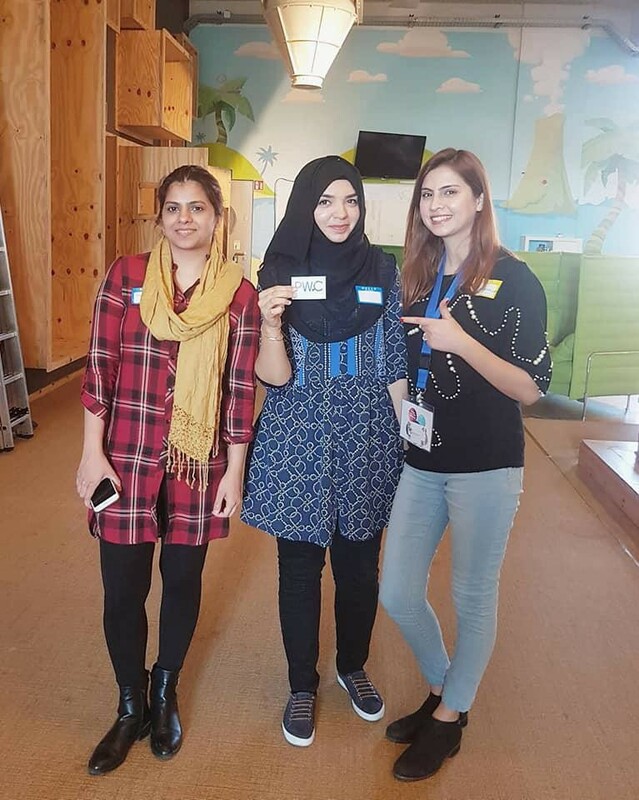 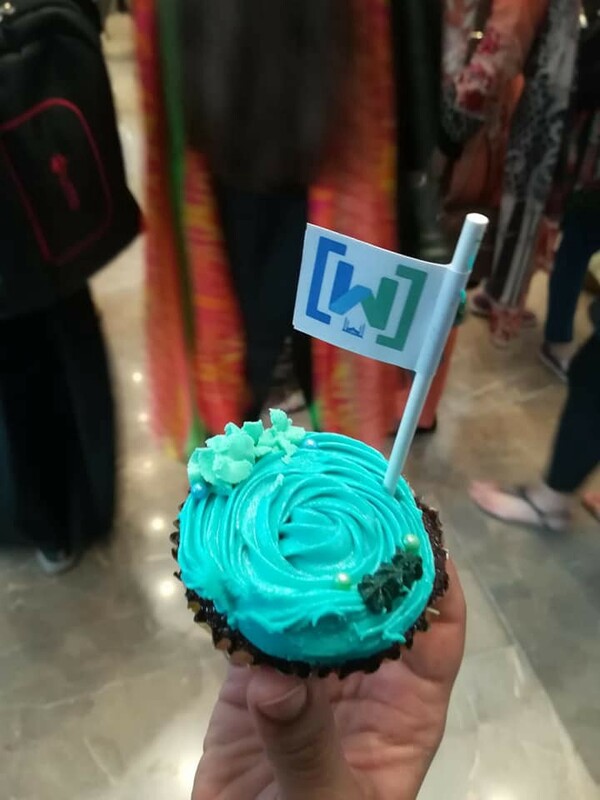 PWiC partnered with Google Developers Groups in Lahore and Islamabad to hold their first-ever IWD summits and helped them with community outreach, speakers recommendations and advising the local teams wherever needed. 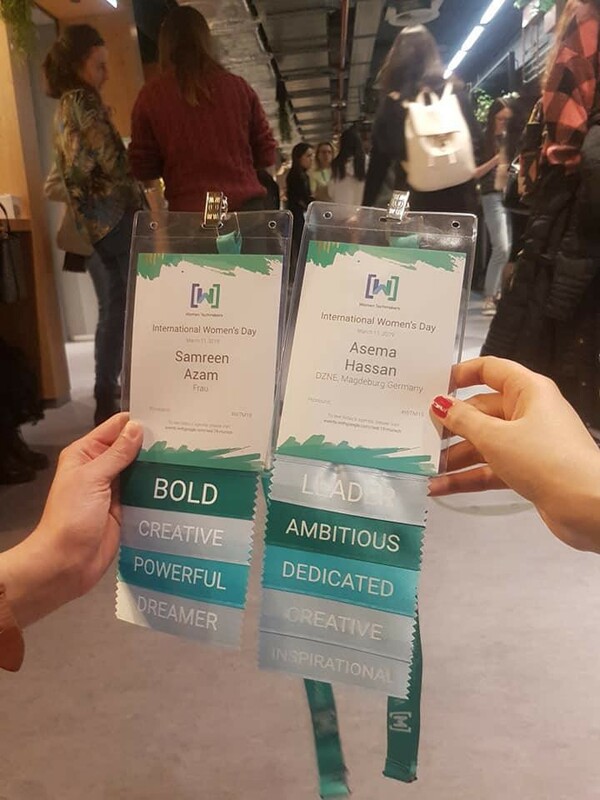 There is strength in numbers and working together!